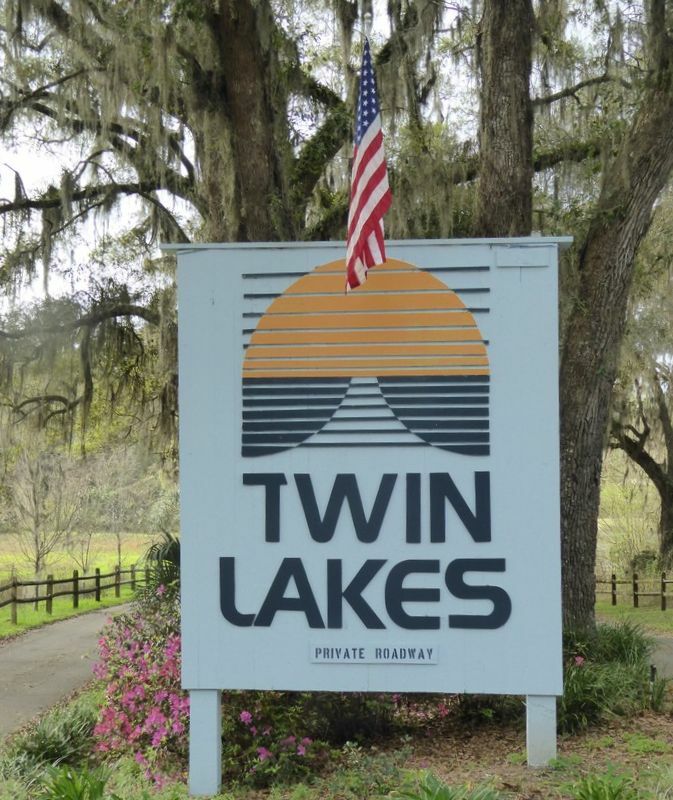 Twin Lakes is an East side neighborhood located just minutes from downtown Tallahassee. Featuring homes both on and off the two ponds for which the neighborhood is named, buyers will appreciate the great values to be found here as well and the close proximity to schools, shopping, entertainment and dining. This Twin Lakes home sales report examines long-term trends of home prices, home values, and home sizes in Twin Lakes, and displays all homes sold going back to 1991. For each of the three real estate graphs found below, you will find the number of closed home sales for each year (red columns, measured on the left vertical axis), and an important real estate statistic shown in blue (measured on the right vertical axis). Expect to see some exciting changes in the near future as construction commences on the remaining lots in this wonderful community on the East side of the Tallahassee real estate market. The following list shows over 200 home sales in Twin Lakes going back to 1991. This concludes our report on the Twin Lakes Community, please give us a call at (850) 366-8917 or drop us a note if you have questions not covered in this report. Why not work with the most often referred real estate agent in Tallahassee? Here's what people are saying about working with Joe Manausa Real Estate, you can see hundreds of real customer reviews reported on Google, Facebook and Zillow right here: http://www.manausa.com/testimonials.